Get Tactical and Prepping Tips and Tricks! 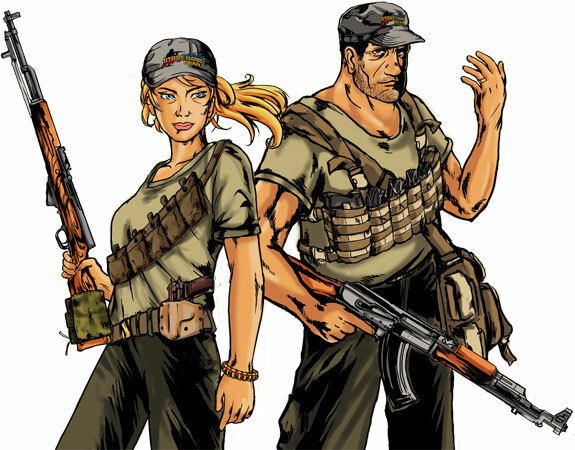 Follow the Bannon family as they fight to survive in America 2016.
with useful tactical and survival tips and tricks. Get all 12 of these entertaining and instructive chapters starting now! It's free, our gift to you for visiting Strike Hard Gear!